Solar C³ities works around the globe "connecting community catalysts integrating technologies for industrial ecology solutions". We run our own projects and we work on other organization's projects, creating synergies and shepherding symbiosis. We specialize in the nexus between Natural and Industrial Ecology, looking for ever more productive co-evolving relationships between Microbes, Plants, Animals (human and non-human) Fungi, Protzoa and Geophysical Processes. Home scale biogas at home. This is where it all began for Solar CITIES co-founder T.H. 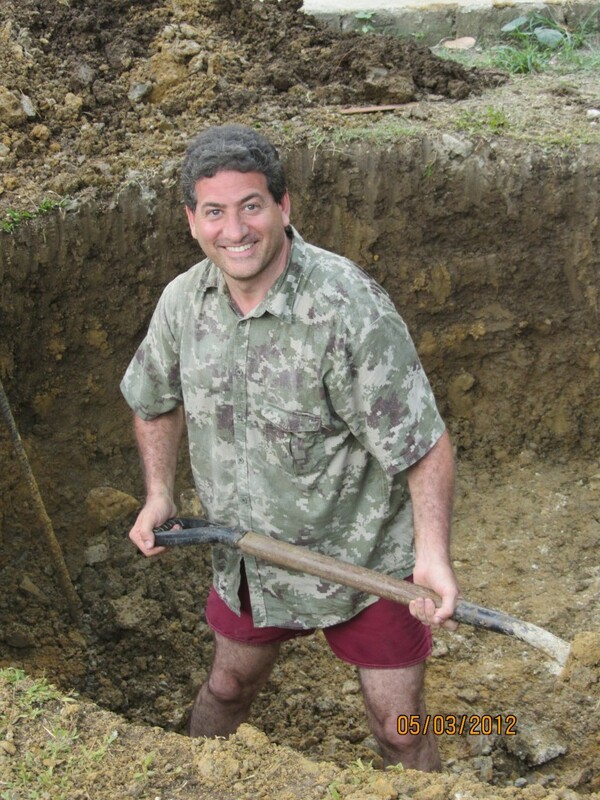 Culhane when he built his own household biodigester on the family porch in Essen after returning from his first visit to India in January 2009 where he learned about the ARTI India system. Today the Culhane has three biodigesters on the porch -- one ARTI style made from a 500 liter and a 300 liter water barrel and two 1000 liter IBC systems that Culhane innovated himself.